A perfect pour every time. 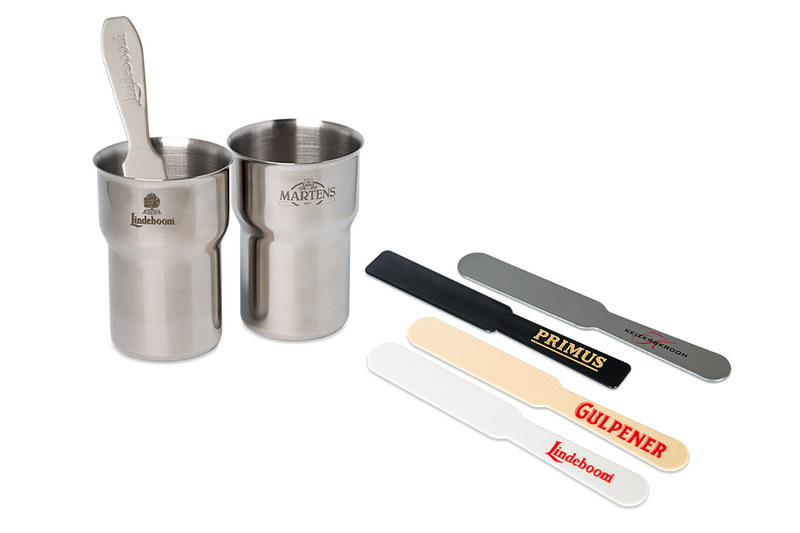 Our beer foam scrapers are available in a variety of styles and material which can be either custom printed or engraved. We also provide a wide range of sizes to suit any unique brand request.